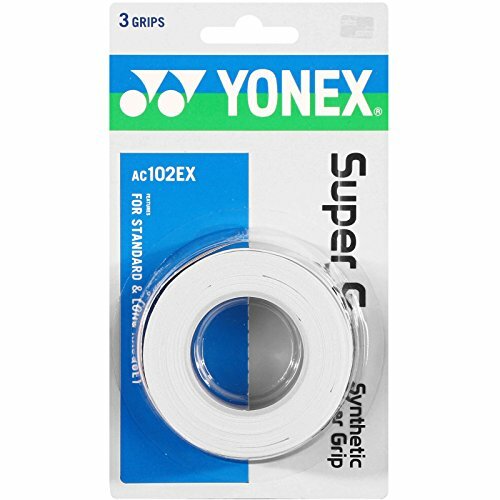 The Yonex Super Grap Racket Grip combines great tack, absorbency and solid durability. 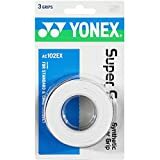 It absorbs shock and perspiration providing the great performance and enhancing the playability of the racket. Fits both standard and longbody rackets. The package includes 3 grips. Available in a variety of colours to suit player's personal taste.